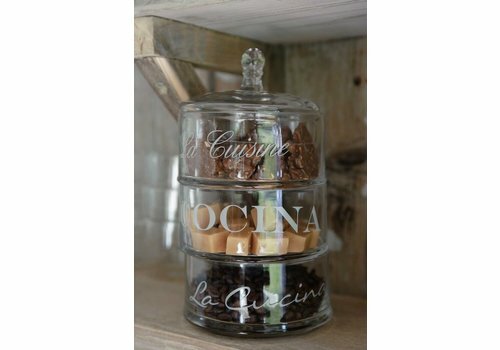 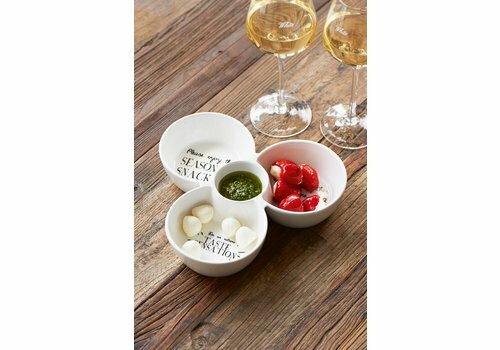 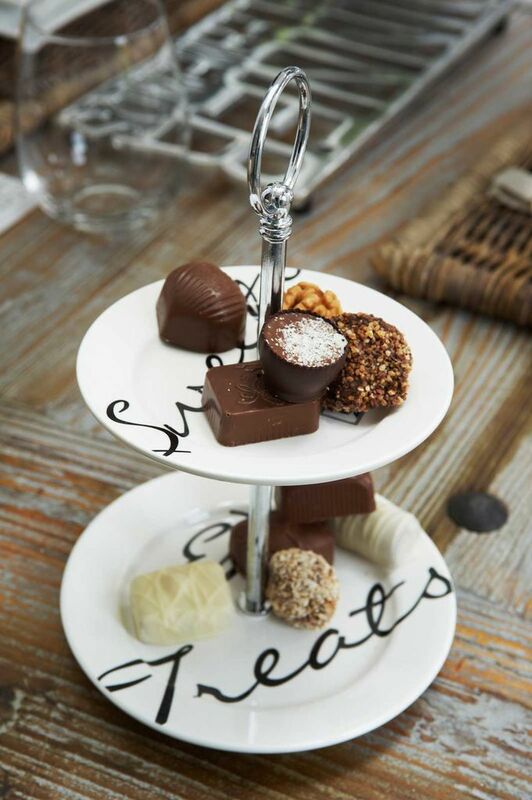 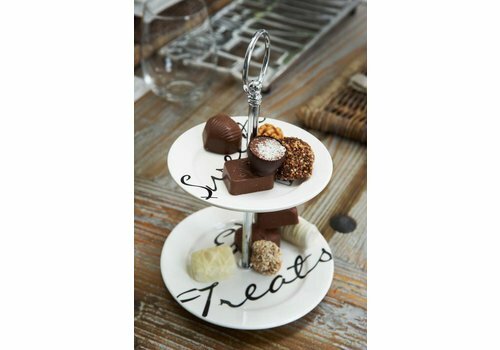 Store your delicious treats in the glass La Cucina Pot 3 parts. 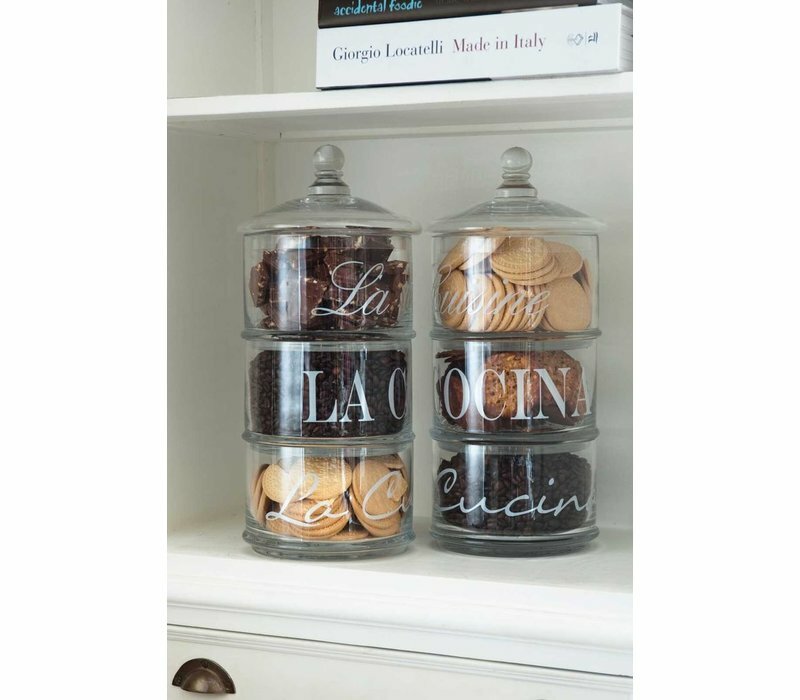 The perfect storage for your biscuits, sugar, rice or even salad to bring out for lunch. 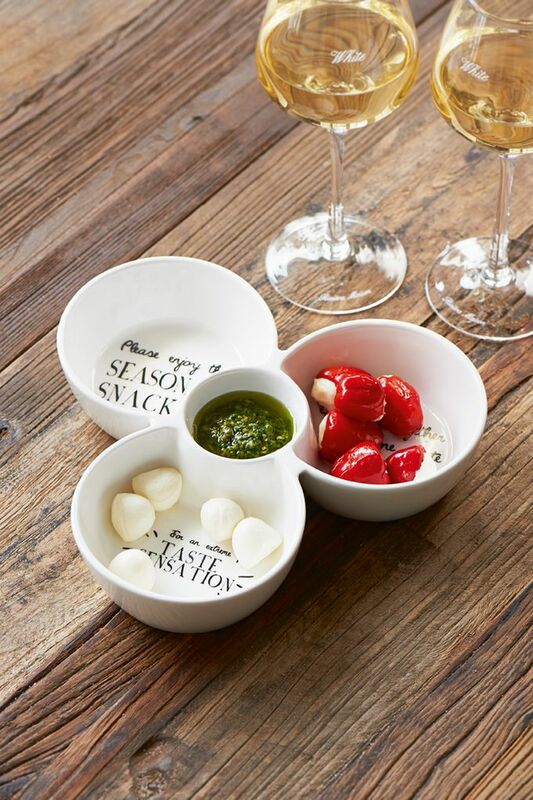 Three compartments connect with a lid on top to keep everything fresh. 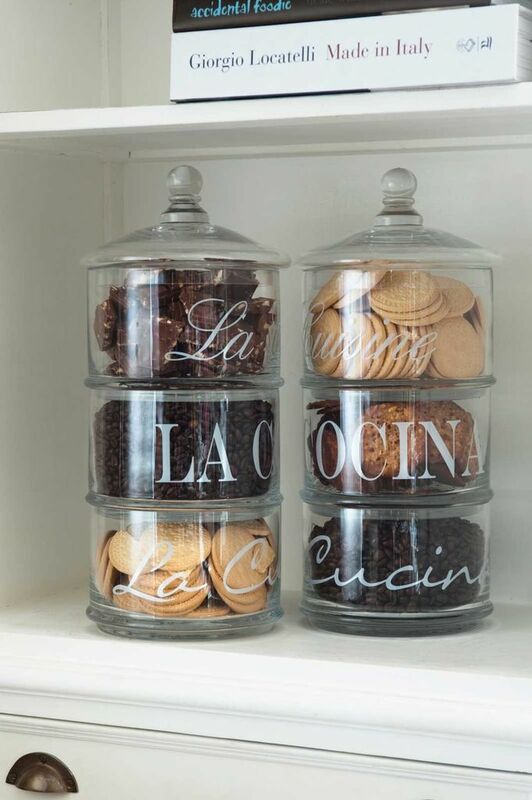 Can also be displayed and used individually. 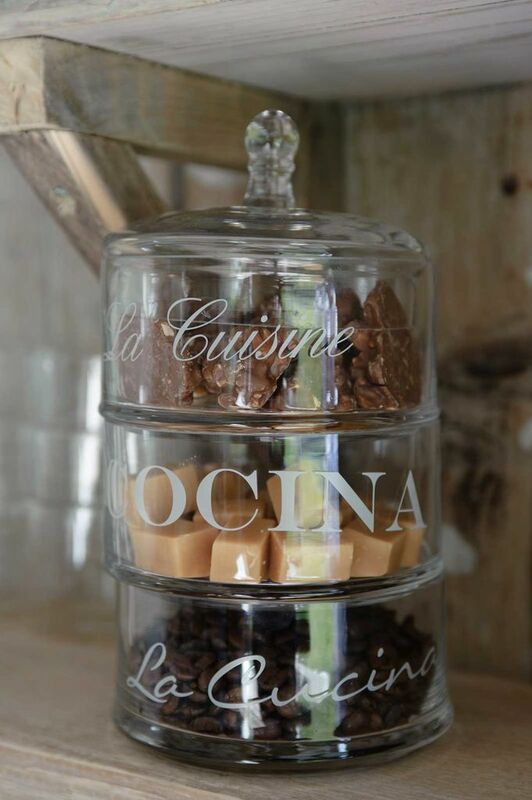 16,5cm diameter, 40cm height.